An Air India Express flight from Bahrain to Mangalore in southern India made an emergency landing in Mumbai airport last night due to some technical problems, a report said. 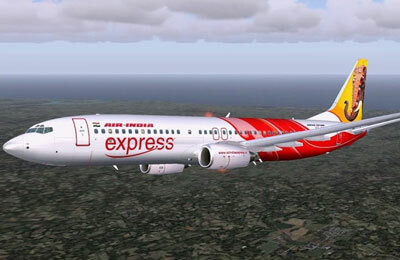 "There was an emergency landing of an AI Express flight in the evening following technical glitches. There were 44 passengers and the crew on board and the plane landed safely at the airport at 6.45 pm," Press Trust of India said quoting airlines sources. The passengers will be transferred to Mangalore in another plane, the sources said.